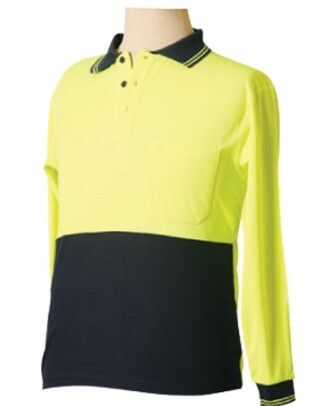 100gsm at 60% Cotton, 40% CoolDry Polyester. 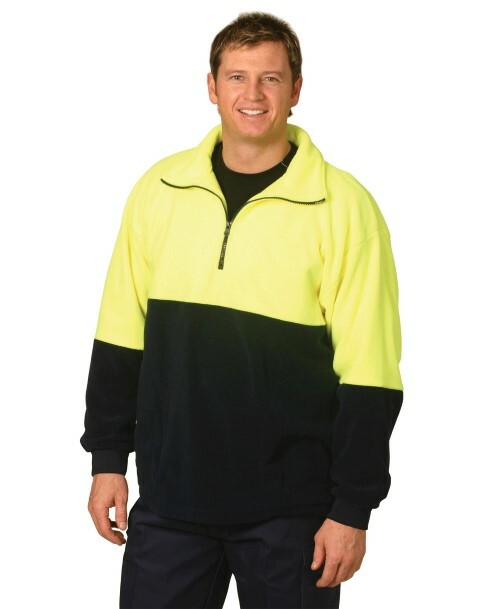 Durable Polymesh knit TruDry. 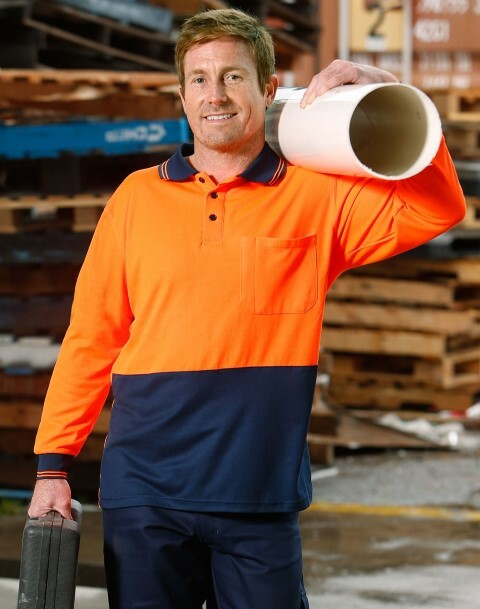 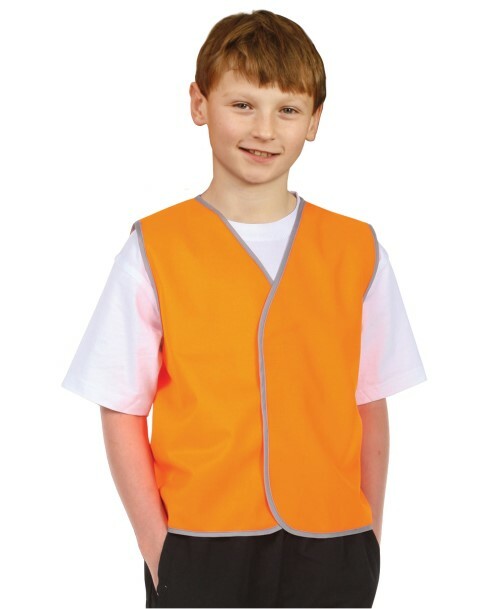 Conforms to AS/NZS 4602.1:2011 Class D day use safety wear with UV rated. 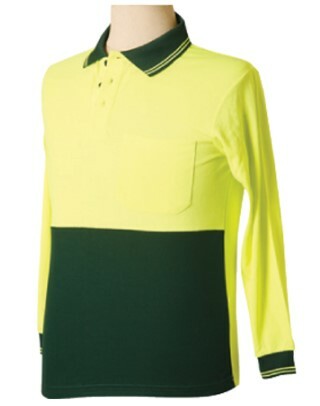 Contrast collar with two stripes Contrast lower front garment & collar.